My love for Cabin John/Brookmont Children’s Program started the day my daughter Katherine entered the nursery school. With a newborn brother at home, and my maternity leave just beginning, she was introduced to a whole new world of preschoolers and teachers. The excitement that she brought home each day from her explorations and activities made me appreciate even more the loving environment in which she was comfortable, nurtured and allowed to grow. As she entered kindergarten, and my son Robert entered the program, I decided to change careers to more closely match my family’s needs, and I have continued teaching here for the past 19 years. I am grateful that I am still able to experience that excitement through the eyes of other preschoolers, many of whom are my neighbors in Brookmont, on a daily basis. In all honesty, I can’t remember a time I haven’t been around children. From growing up in a large family with many cousins, older and younger, to raising three children of my own and running a home daycare business for over ten years, children have always been a source of enjoyment and fulfillment in my life. 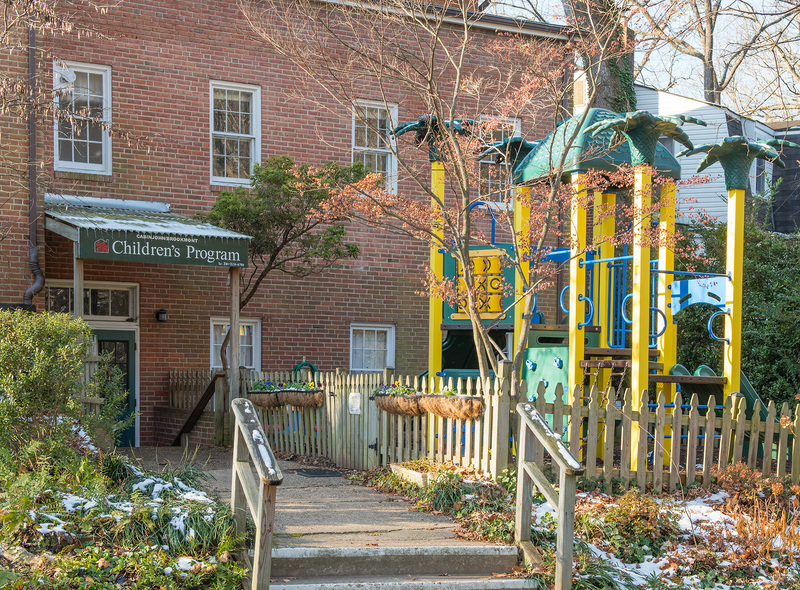 Now that I have recently moved to the Washington DC area, I look forward to the next chapter of early childhood education and at the same time being closer to family in the Brookmont community. Education: A.A. in Early Childhood and Elementary Education with emphasis on Special Education; 90-hour Certificate in Early Child Education; MD State Dept of Education Maryland Child Care Credential Level Five; 2 years experience as Teacher with preschool aged children in Montgomery County; 3 years experience as Tutor for children with special needs in Washington, DC. I moved to Maryland in 2007 with my family from Chile. My parents are both Special Ed teachers, and I have followed in their footsteps with my career. I am excited to join the Brookmont Children’s program this year after substituting for the past two years, and am happy to be the lead teacher two afternoons per week. I especially love teaching math and science to the preschoolers. I remain busy outside of work as I continue working toward my Bachelor’s Degree in Early Childhood Education and Special Education at Towson University. I also enjoy spending time with my husband, including cooking, running and biking, and knitting and painting in my free time. I have always loved working with children and am excited to join the Brookmont Children’s program this year.